Citing 24 years of public service as former Natchitoches Parish Clerk of Court, Louie Bernard announced today his intention to seek the District 31 Senate seat in October of 2019. The six-parish district includes all or parts of Natchitoches, Sabine, Red River, Winn, Grant and Rapides parishes. 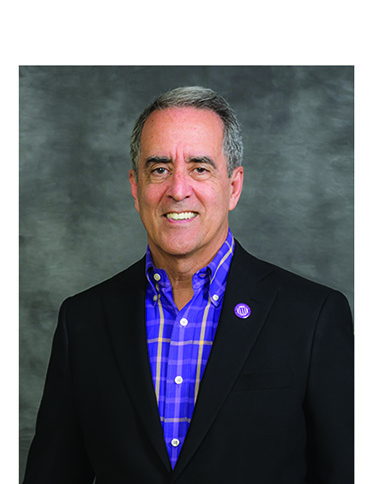 Bernard is a life-long member of the First United Methodist Church in Natchitoches and a proud graduate of Northwestern State University. He has been married 44 years to Gayle Haworth Bernard. They have three children and four wonderful grandchildren. “I hope to meet as many of you as is possible on the very long campaign trail ahead. Perhaps we will not agree on every issue, but you can be assured of one thing … I will always … ALWAYS … take time to listen to what you have to say on any matter that is concerning to you. I ask for your support and your prayers in this endeavor.” The election for Senate District 31 will be in October of 2019. Bernard is seeking the office currently held by Senator Gerald Long, who is term limited.